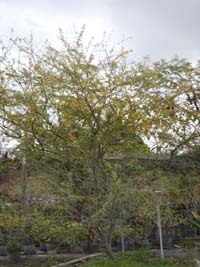 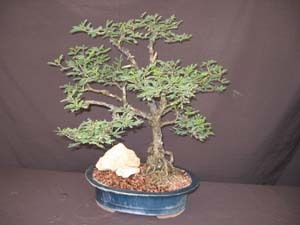 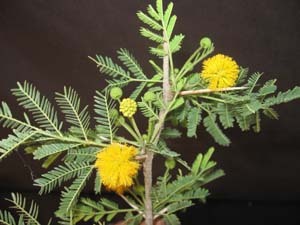 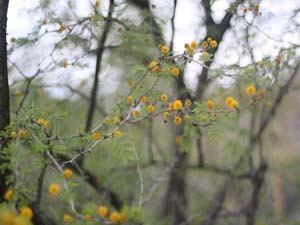 A fast growing medium size thorny tree with bluish leaves. 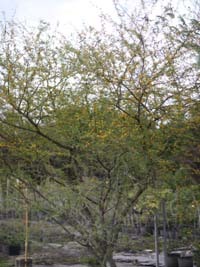 It produces delicate perfumed yellow pompom like flowers . 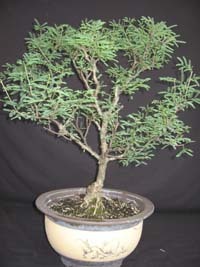 Very good for pot culture or bonsai.